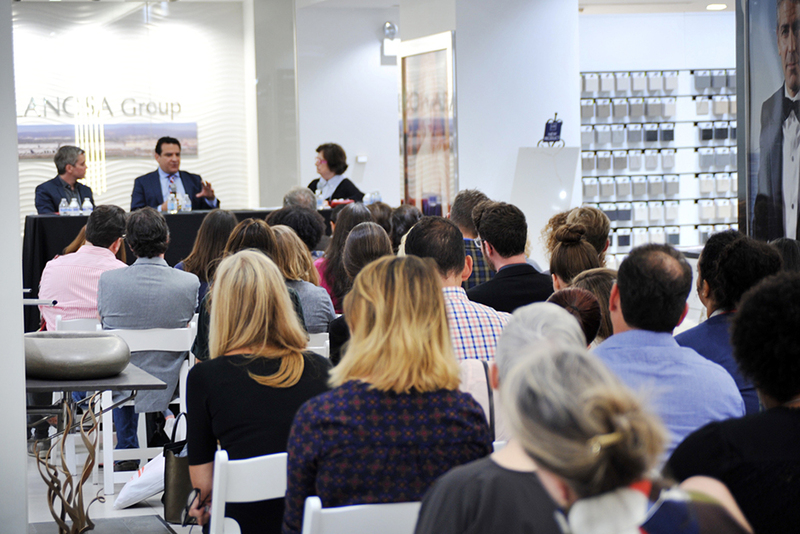 Porcelanosa partnered with Metropolis Magazine to present a panel discussion on Chicago’s new urbanizing strategies through the lens of mixed use as a model for healthy development. 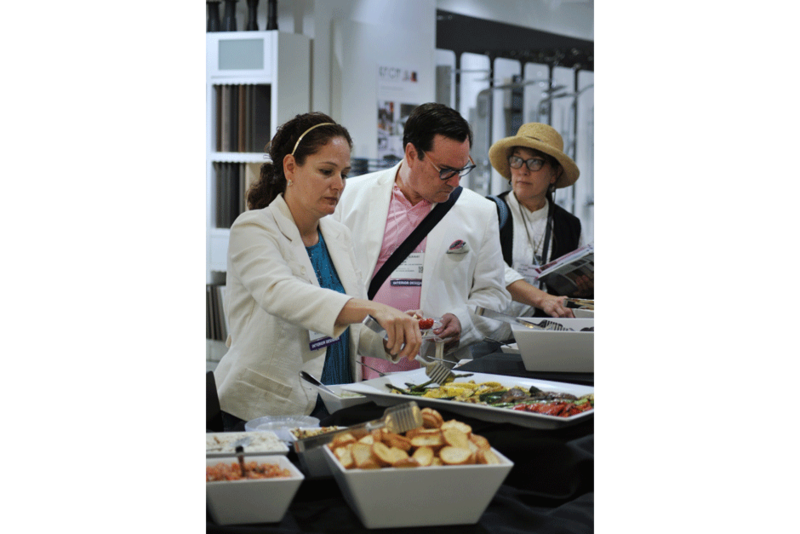 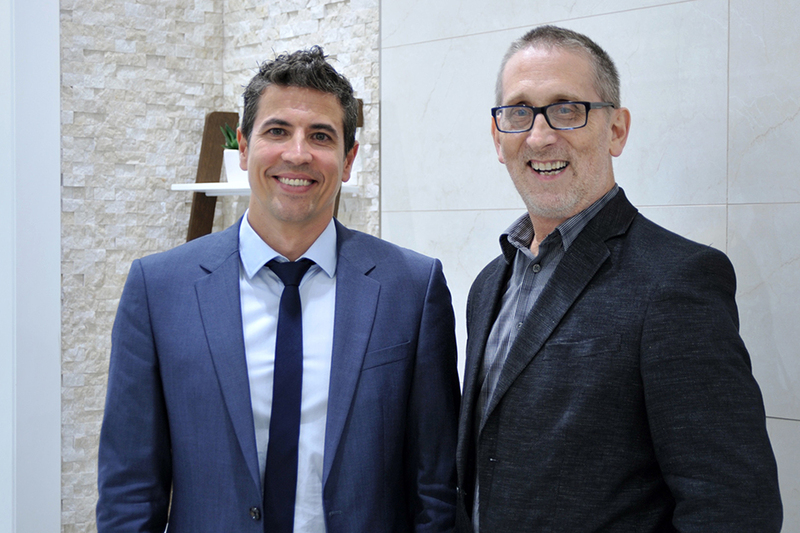 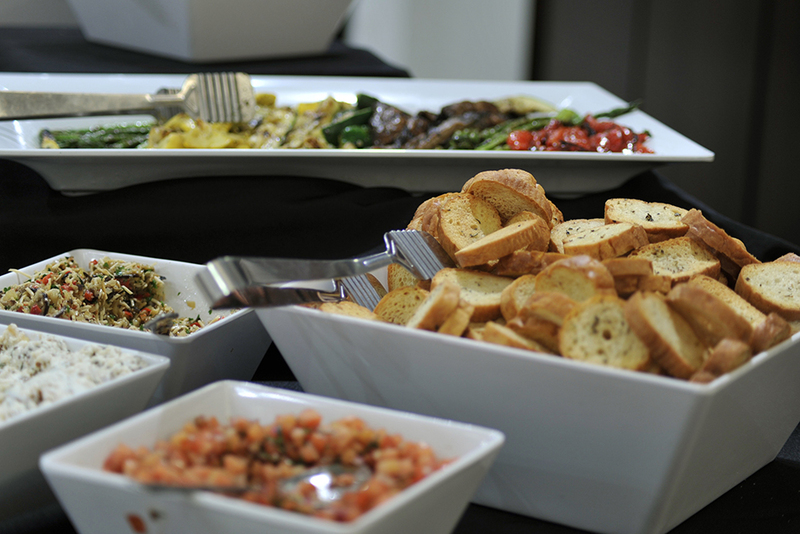 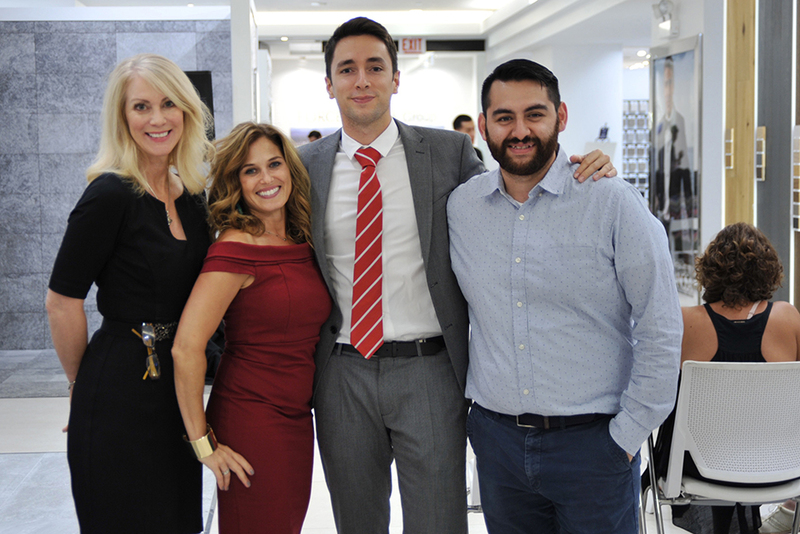 The New Chicago, The New Urbanism panel discussion took place on September 14th at Porcelanosa’s Chicago showroom in the Merchandise Mart. 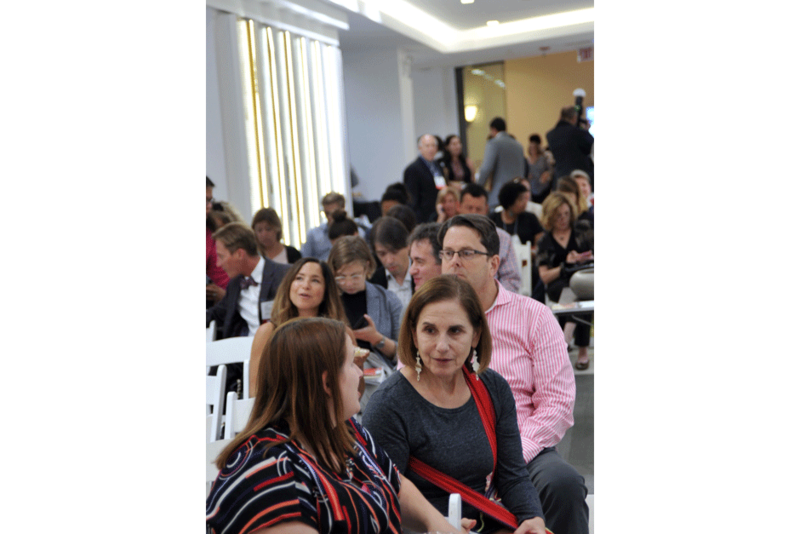 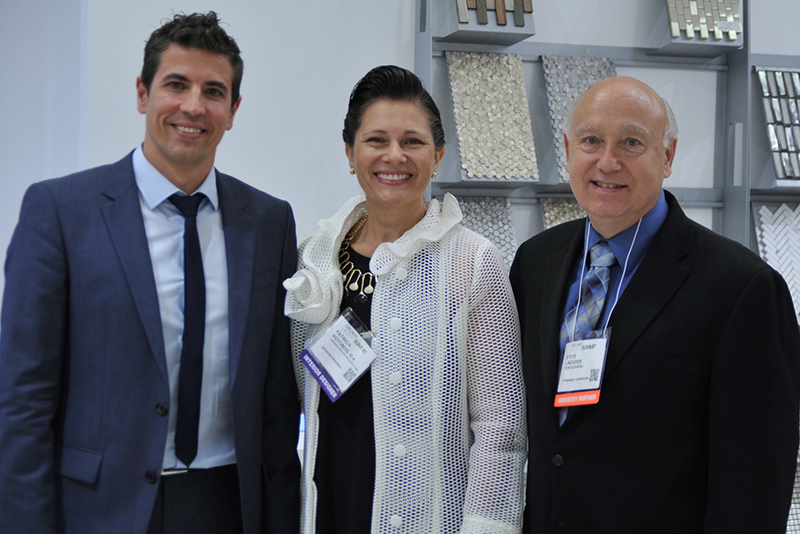 Panelists Todd Zima, Design Principal at Studio Gang, and Rene Pabon, President at Childs Dreyfus Group led the discussion moderated by Publisher and Editor-In-Chief at Metropolis Magazine, Susan S. Szenasy. 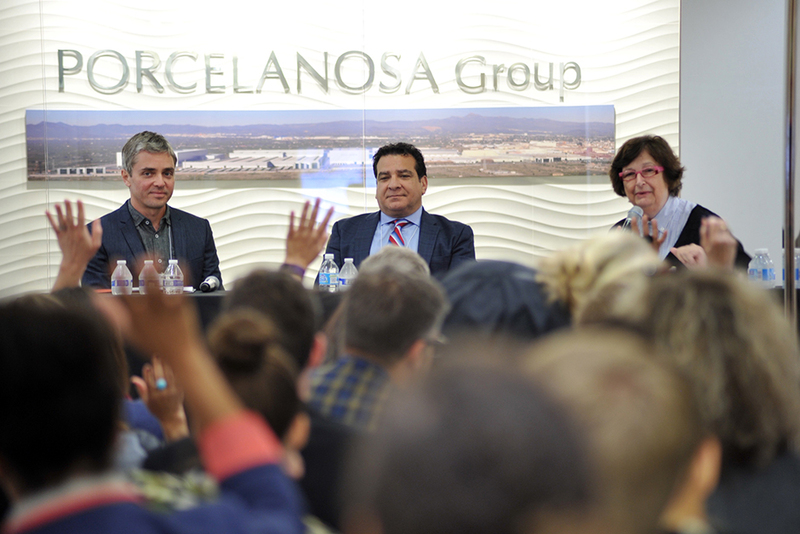 Approximately 75 architects, designers, and industry professionals attended the panel discussion. 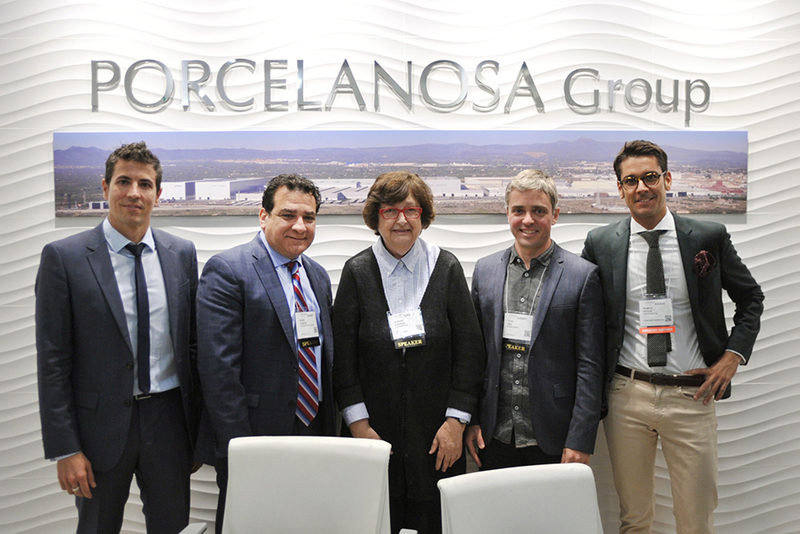 Porcelanosa would like to thank Metropolis Magazine, Studio Gang, and Childs Dreyfus Group for helping us organize a fantastic panel -as well as all of the attendees for attending the event.